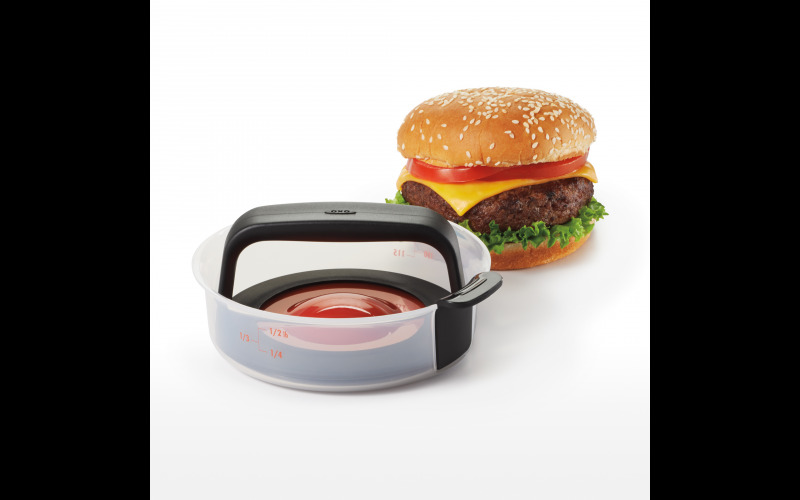 Prepare the ultimate summer BBQ with OXO's summer tools! We have five bundles to give away. Whether you're flipping burgers or dressing salad, OXO's summer tools will help you organise the hottest BBQ around. Designed to make everyday living that little bit easier, the award winning OXO Good Grips range offers over 300 stylish, yet practical tools for the home.